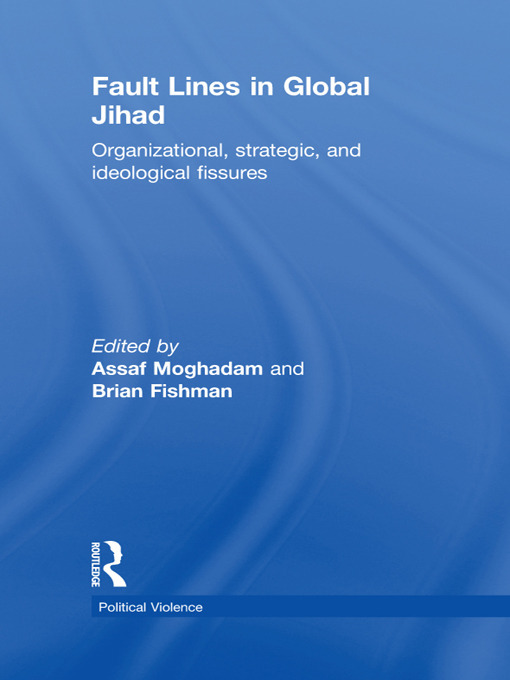 Fault Lines in Global Jihad offers a systematic and comprehensive examination of the broad range of divisions that contribute to the weakening of the jihadi movement. It separates these divisions into two broad categories, namely fissures dividing jihadis themselves, and divisions separating jihadis from other Muslim and Islamist groups. The first part of the book covers intra-jihadi divisions, highlighting tensions and divisions over strategic, tactical, and organizational issues. The second part of the book addresses several important case studies of jihadi altercations with other Muslim and Islamist groups of non-jihadi persuasion, such as the Muslim Brotherhood, Hamas, and the Shii community. More than simply an enumeration of problems and cracks within al-Qa’ida and its cohorts, this book addresses critical policy issues of relevance to the broader struggle against the global jihadi movement. The editors conclude that these divisions have and continue to weaken al-Qa’ida, but neither in an automatic nor in an exclusive fashion—for these divisions render the global jihadi movement simultaneously vulnerable and more resilient. This book will be of much interest to students of jihadism, terrorism and political violence, Islamism, security studies and IR in general. Assaf Moghadam is Director of Terrorism Studies and Assistant Professor at the Combating Terrorism Center, US Military Academy, West Point. Brian Fishman is Counterterrorism Research Fellow at the New America Foundation, an Adjunct Professor at the School of Foreign Service at Georgetown University and a Fellow at the Combating Terrorism Center at West Point, where he served previously as the Director of Research.